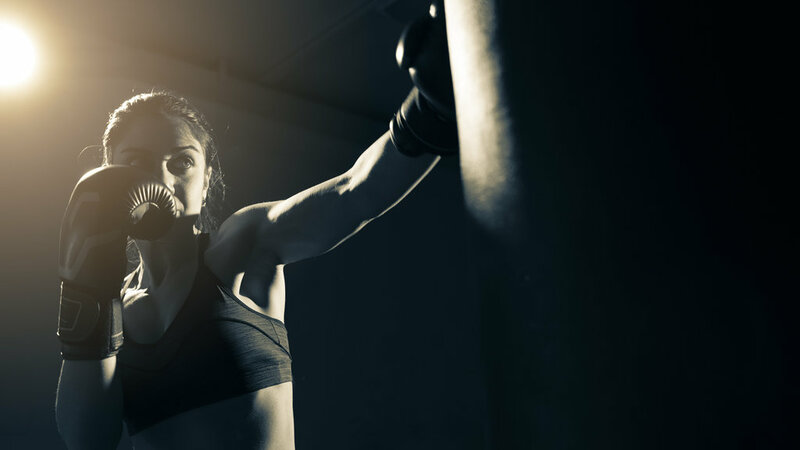 Take your game to the next level and try your hand at boxing while you’re in town. Patriot Boxing offers Clarion Inn Elmhurst-Oakbrook hotel guests a $5 rate when you bring your room key. Not interested in a class? They also provide state-of-the-art fitness equipment so you can work out at your own pace. Make use of their equipment, which includes treadmills, free weights, cable machines, exercise bikes, and more.